Let’s Hang On! 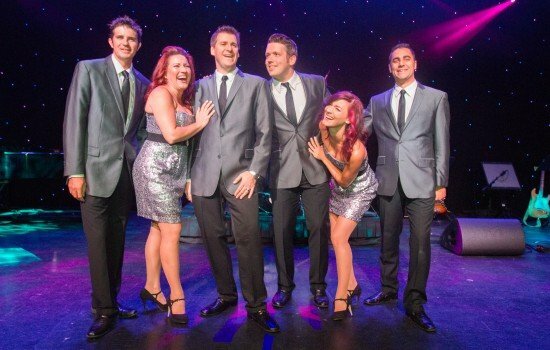 is a group of 10 seasoned entertainers who are preserving the music and style of the iconic group Frankie Valli and The Four Seasons. Respectfully paying tribute to all the classic “Seasons” details, Let’s Hang On! also pays tribute to the Broadway show, The Jersey Boys. Let’s Hang On! captures the trademark vocal virtuosity, tight harmonies, and crisp choreography that made The Four Seasons one of the greatest vocal groups of all time. 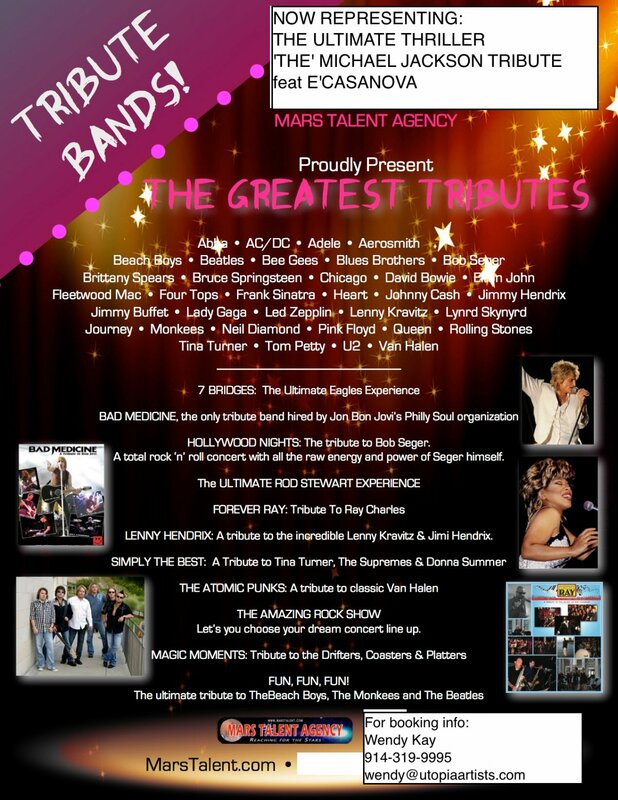 This full blown stage show includes all the great Four Seasons’ mega hits like: Sherry, Big Girls Don’t Cry, Walk Like A Man, Can’t Take My Eyes Off Of You, December ’63, Who Loves You, and many more mega hits of the 60’s; all presented in a high-energy and polished production. If you liked Jersey Boys, you’ll love Let’s Hang On!